What can executives do better when hiring sales professionals? 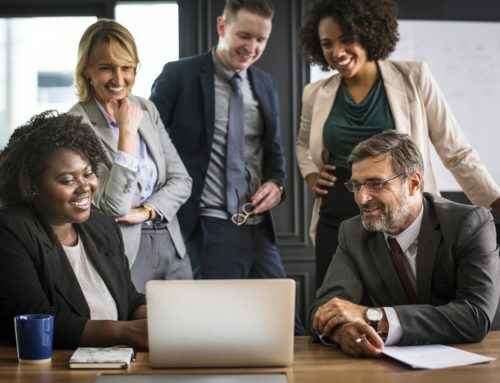 I was recently asked to share my opinion on this question, "What can executives do better when hiring sales professionals?" Well, there are many things we can all do better when hiring, but strong sales organizations share key hiring traits that make them more effective than their competition. Executives that hit their hiring quota will consequently also make their quarterly revenue goals. 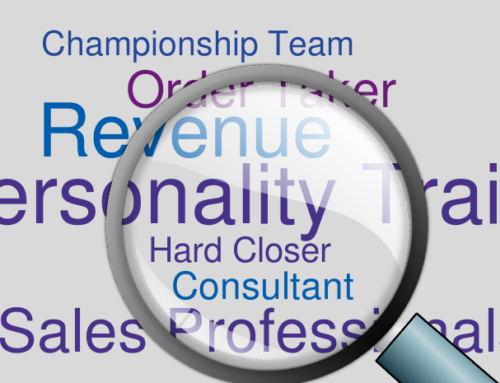 Our strongest clients follow these 4 key hiring traits when hiring sales professionals. These new hires will produce success and build high growth, positively charged, and contagious sales organizations. 1) When hiring sales professionals, executives must commit to getting it done. 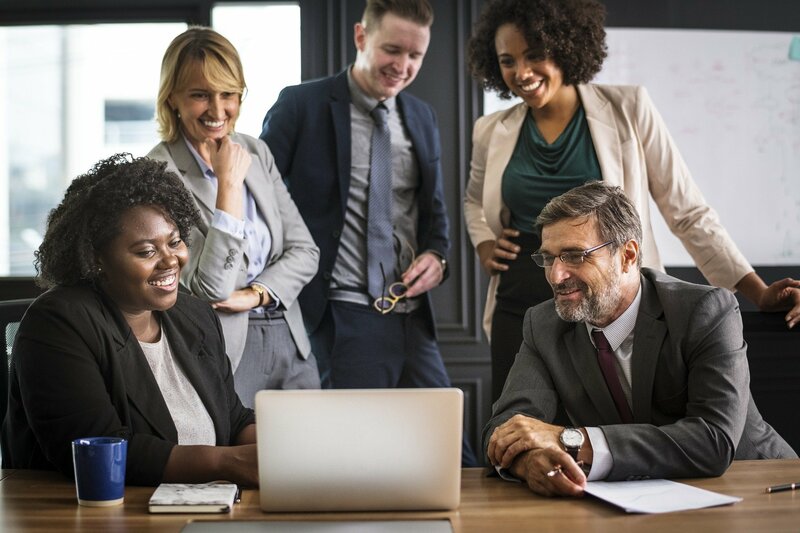 The most talented executives understand the importance of human capital and building a successful yet sustainable sales force. Many say that hiring is a priority, but tend to under-estimate what that really entails. Executives that find success commit to a timeframe and hiring process. They hold themselves accountable and dedicate their efforts around building a pipeline of qualified candidates. They work smart and efficiently to find the resources they need to hire top talent. 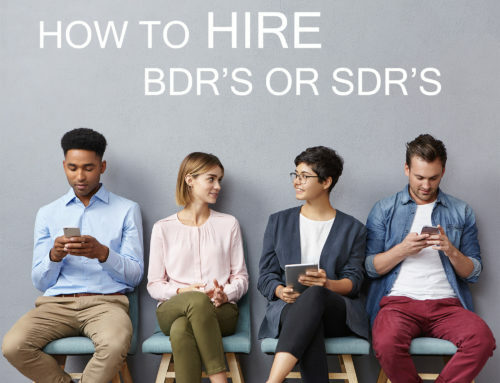 Hiring is difficult, but they put in the extra hours, jump through hoops, and find flexibility to spend time to hire the right professionals. 2) Executives must create an effective hiring strategy. This reinforces leadership, resulting in open accurate communication and defined expectations. A strict timeline and decisive decision making processes must be inspected to achieve exact start date hiring. Planning that begins at projected start date is critical. Working back from the "hire by" date and account for the time it takes to complete each step of the interview process; as well as, the future hires resignation and two week notice period. Expectations must be set with everyone involved in the hiring process and explain urgency and importance. Strong executives understand their pipeline of candidates and know how many candidates they need to interview to make a hire. 3) Executives must be decisive and learn how to qualify candidates as they search for their next top sales professional. Subsequently, they must qualify candidates early on in the process. They recognize the importance of visibility/transparency and realize that being open and honest is necessary to build trust. They cut the unqualified candidate from the process quickly. For those that move forward they are very transparent with the interview process and set expectations accurately. They ask questions regarding the candidate's pipeline of opportunities and time frame. For strong candidates that have urgency, they adapt and move the process to hire quickly. 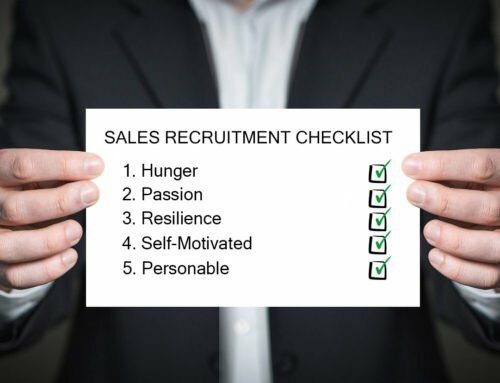 The market is very hot for talented sales professionals. They are hard to find, so do not let time squander away when you have a top performer in your grasps. To win the hearts of talented sales professionals you must have open honest dialog and build trust in the interview process. 4) Lastly, executives need to have a strong understanding of the traits and characteristics that their salespeople actually need (i.e. 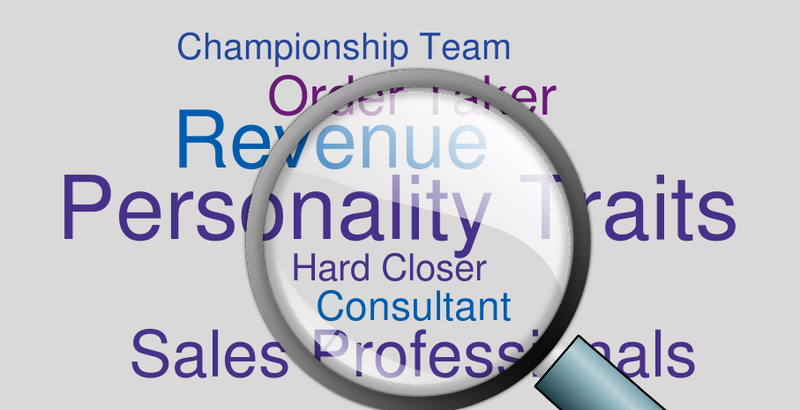 granular DADO Saleforce Profile) which will help them focus on the right candidates and avoid analysis paralysis. 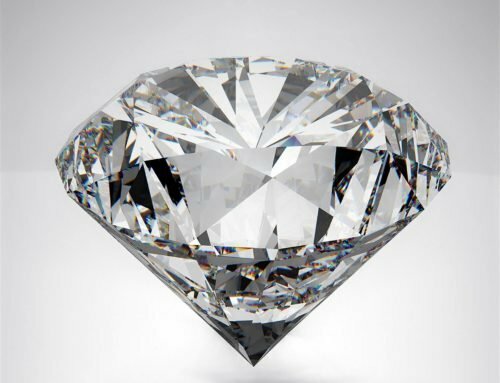 Executives must truly understand the qualifying criteria that makes up their sales force and have a complete understanding of the function of the role. Companies are welcome to use our free tool that will email a report to them with the key characteristics they need to focus on. . When you complete this form an email report will be sent to you. This helps understand the qualifying and disqualifying criteria before the hiring process begins. There can be no confusion in the process. 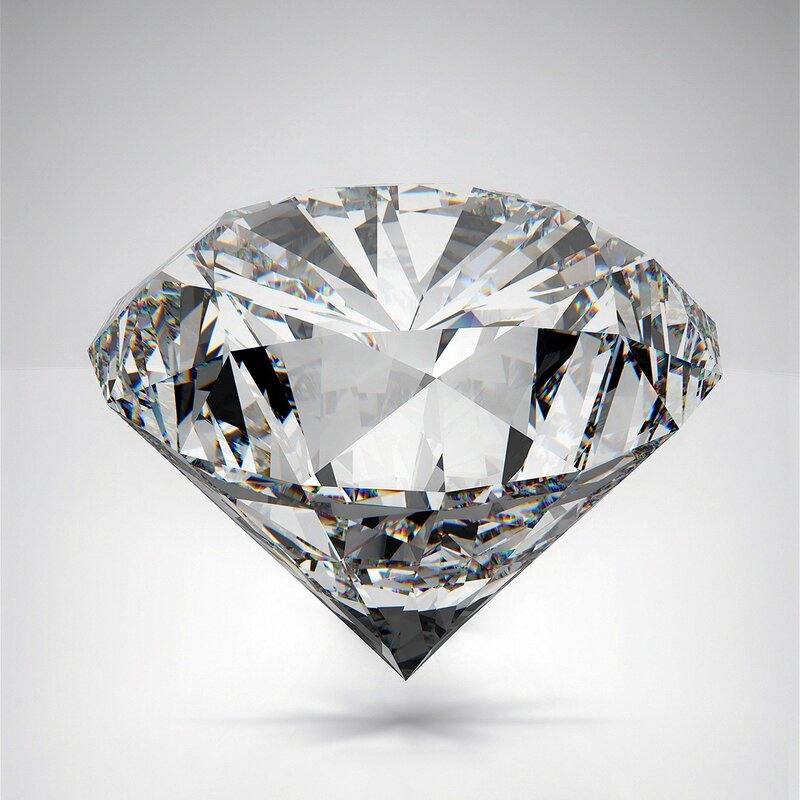 A top sales performer is taught to ask hard questions. 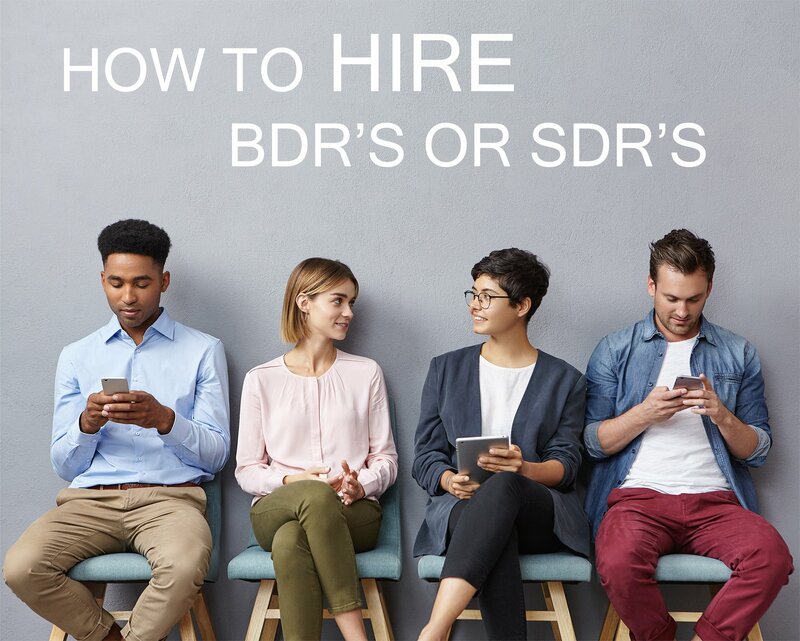 If you can't answer even the most basic questions including average sales size, cycle, quota, base salary and total compensation don't expect to attract top talent. Companies that find success exhibit well organized and aggressive hiring strategies. If hiring is an important part of your sales strategy in 2011 I offer you this advice, work overtime and find valuable resources to make sure you hit your goals. If you can do that you will find much success and achieve your revenue targets.